Is this a scan from the magazine itself? The filter kinda ruins the photos. IU is a natural beauty too but there is no comparison. Even if you style Dara like IU it wouldnt be fair to IU. Because Dara’s beauty always outshines. My least favorite was the freckles. Real freckles on someone is cute. 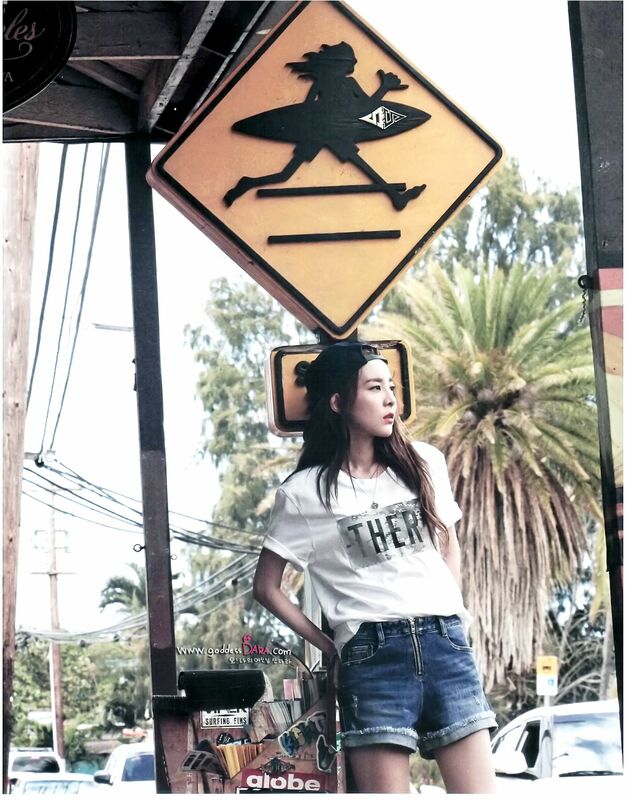 But because its fake, it mared a perfect picture of Dara. the one with the hat kinda looks I.U-ish to me and cant get why it looked that way maybe the angle is bad..dara looking like I.U is bad bad bad vogue girl hatin’ you! Oh please! DARA is way more gorgeous than IU. IU is only pretty.